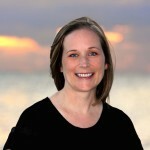 Hi, I am Jamie and I help preschool educators add STEAM to their existing curriculum to encourage students to be curious, to wonder and to be the innovative thinkers of the future. You may already be familiar with the acronym STEM which stands for Science, Technology, Engineering, and Math. STEAM is STEM plus the inclusion of “the Arts”, this includes all arts (music, drama, dance, movement)…not just visual art. But STEAM is more than adding an art or music project into your classroom curriculum. 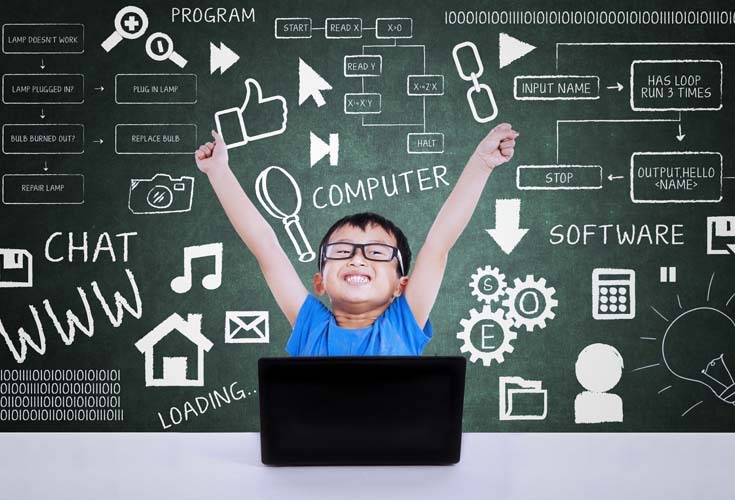 STEAM is creating an integrative experience that engages and connects student learning. 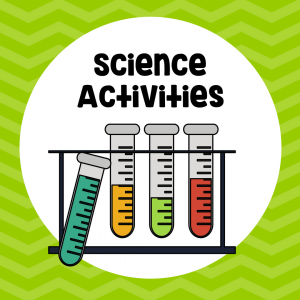 STEM/STEAM is about encouraging students to build knowledge about the world around them by observing, asking questions and investigating. Step 1: Register for our next free live training, How To Get Started With STEAM without Spending Hours on Pinterest. 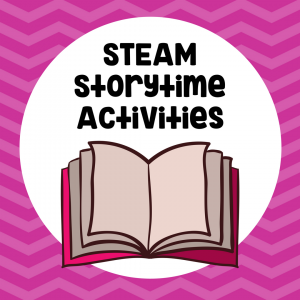 Step 2: Check out our free STEAM activities. Step 3: Join our community.